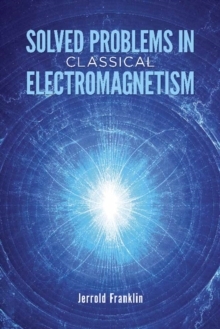 This text advances from the basic laws of electricity and magnetism to classical electromagnetism in a quantum world. Suitable for a first-year graduate course, the treatment focuses on core concepts and related aspects of math and physics. 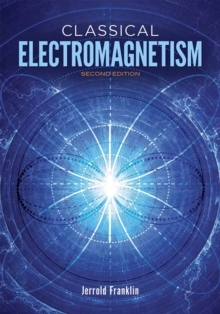 This edition was newly revised by the author and includes a new section of Answers to Selected Problems.